The challenge is, I know the destination but I’m not sure of how to get there or what—exactly—the destination looks like when we arrive. But if we get there, we’ll know. Believe me, there are enough clues so that we will most certainly know. The destination? A 1st Faith. Defined, a 1st Faith is finding the faith of the first followers of Jesus and translating their passion to a 21st century world. I am, in every sense of the word, an out-of-control visionary. People need to tell me, “C’mon, Kirk; be real for a second.” It’s not just that I believe the impossible is possible, it’s that I believe super-impossible happenings are still possible today. If I made a list of every time I believed in the unbelievable, we’d be here all day. But you must know this before we go forward. Because if you are to keep reading, you must do so having been warned. No, they were just plain different. It was as if they lived on a higher plane than the rest of us. They lived above their circumstances and did this so well we can read their stories today and say, “Did they even live in the real world?” Actually, they didn’t. They lived in a different realm; one where they were so focused on communicating their message that the incredible challenges they faced didn’t slow them down. They were not theologians, political power brokers, wealthy landowners or religious leaders. They were ordinary people who knew an extraordinary man. Let’s stop for a second. 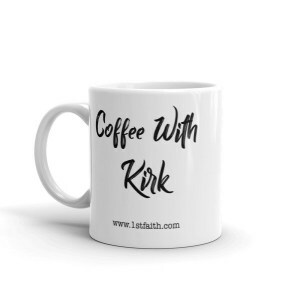 If you are reading this and thinking, “Oh, Kirk is sharing his faith,” or, “This is his way of ‘witnessing’ to people, this is not the case. Fact is, this is a journey. All I know at this point is; I want to think like those first followers did, focus on what they thought was most important; and perhaps most of all, live as they did. Those first followers lived a life of incredible purpose. I think they woke up each day with expectation because they were just naïve enough to believe God was both really big and was also intimately interested in what they were doing. Honesty compels me to admit this isn’t always the case for me. “Stuff” gets in the way. At times, faith becomes just another thing; next to work, family and obligations. This journey then, is about changing all of that. It may be that you are a Christian (of any stripe or denomination) saying, “Yeah, I have questions, too. I want their faith, too. I want more.” If this is you, come on. Or, if you are in a place where you want more faith but have honest questions and concerns, fair enough. Dip your foot in here and say, “I’ll give it another shot.” Like I said, it’s a journey—and it’s for anyone. The goal of this? Whatever our faith level is today, let’s make it stronger tomorrow. Tomorrow, let’s be one step closer to their faith, the 1st Faith which changed the world. Interested? Just connect. You can go public by following us on Facebook here (other platforms on the way). By the way, this isn’t about “likes” and all of that; it’s about building a community, whether small or large. You can also subscribe here to stay updated on where this journey is headed, or just drop me a line here. My commitment is this: I’m going to be transparent and open about what I’m seeing, and I’ll be listening to you as you give feedback. I’ll do my best to answer emails and stay connected with you. If this is going to be a true community, this is vital. So that’s it. 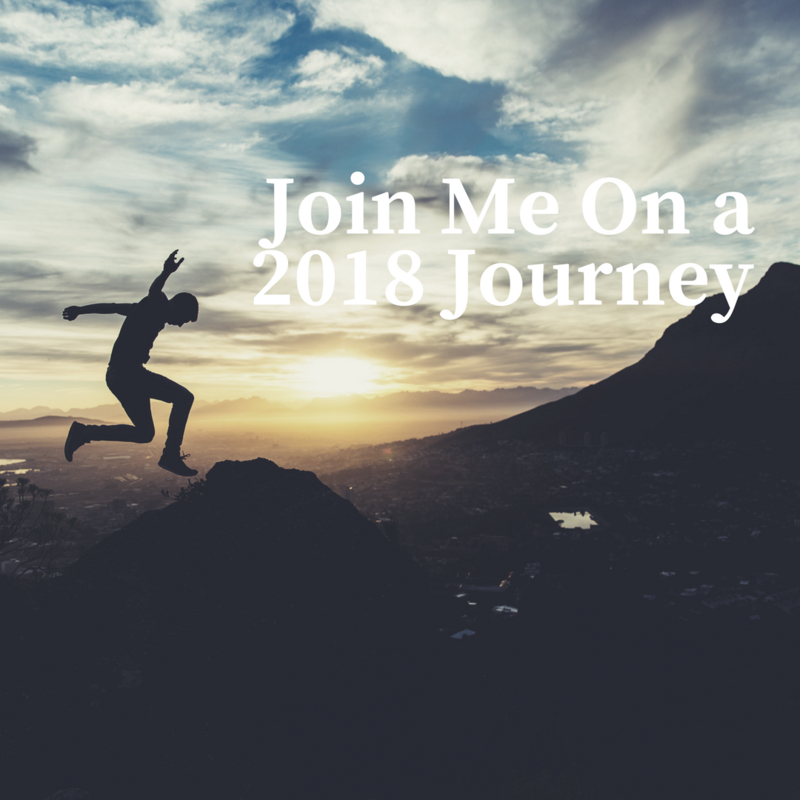 I look forward to 2018, and to an exciting road ahead. It would be great to have you along.